Ever wish you could have a do-over? We’ve all been there. Choices in our relationships, finances, or faith, can often leave us wishing we could try again. While our past may shape us, it doesn’t have to define us. 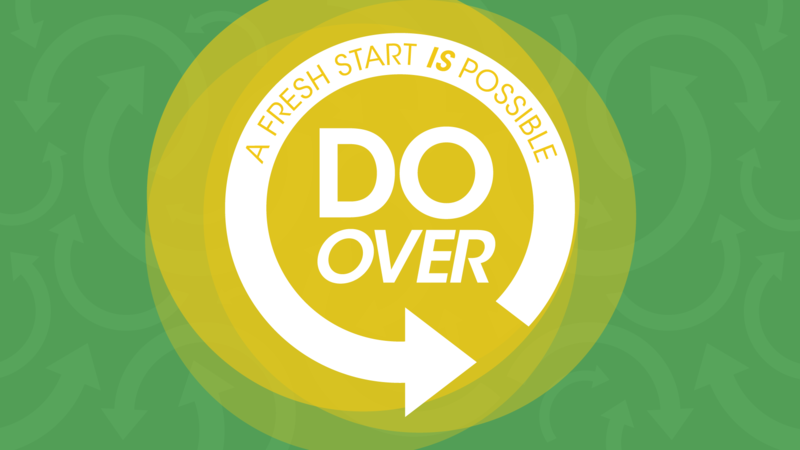 No matter what, a fresh start IS possible.